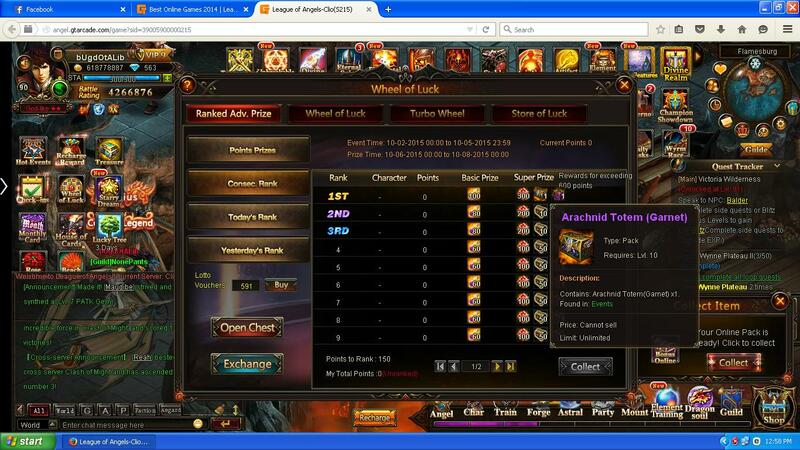 North America Forum»Forum ›League of Angels ›General Discussion › wheel of luck reward! is that really the points rewards???? wat the hek..we spend a lot but u gain only that GARNET TOTEM? Hi Dennis(Inty/Derivative) and sorry unlike you buddy I got gf in rl ! 2019-4-22 10:51 GMT+8 , Processed in 0.050358 second(s), 42 queries .